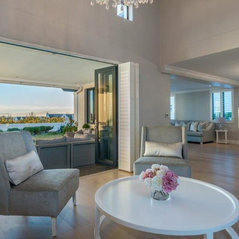 Third home floors refurbished by George. Top quality work and great attention to detail. Everyone loves my french parquet floor. 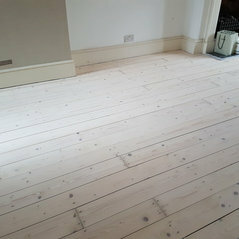 George of Flooreno restored my damaged Italian Oak floor to better than it's former glory. He is extremely knowledgeable, courteous and reliable. I would highly recommend him. 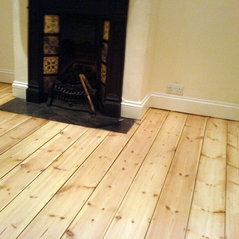 Commented: Parquet FlooringAlways worth keeping and restore. Yes, it can be made lighter. 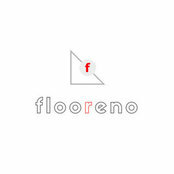 Flooreno does this kind of services. The best alternative to paint is bleaching.